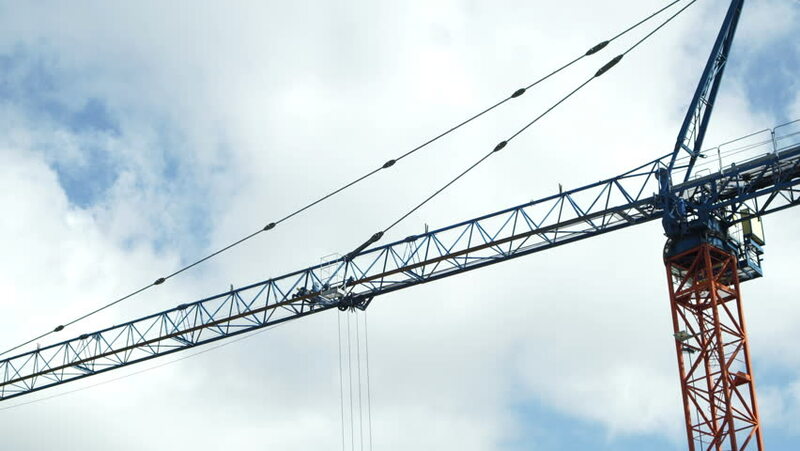 An industrial tower crane and jib on a construction site with clouds moving by in the background quickly. 4k00:18Rolled up the ship sails. Ropes and cords. Old wooden mast. Bad weather. 4K, UHD, 50p,Panning. 4k00:11High-voltage power pylons behind the substation fence. Fence of the electrical substation. Energy industry. Renewable clean energy. Transportation of electricity to cities. 4k00:11Electric support of a high-voltage power line. Substation behind the fence. Electric power industry. Production and transportation of electricity by wire.